The HR-V Sport has added a black, honeycomb grille, 18-inch machine-finished alloy wheels with matte black inserts, an exhaust finisher, and gloss black underbody spoilers. 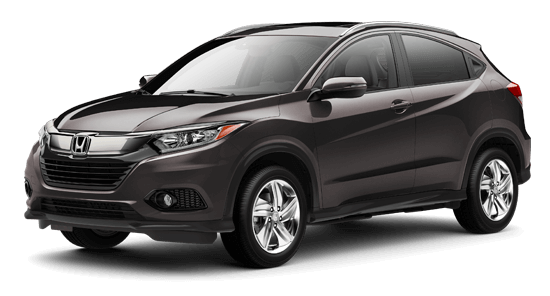 The HR-V Touring has a sophisticated presence both inside and out with elements such as 17-inch machine-finished alloy wheels with gloss shark gray inserts, LED fog lights, and body-colored underbody spoilers. 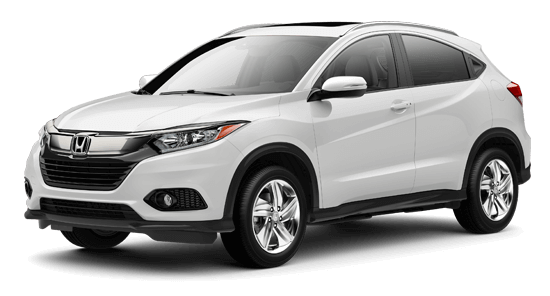 Its interior design is equally aggressive with a leather-wrapped steering wheel and gear shifter, sport pedals, and dual-mode paddle shifters for a manual-like driving experience. 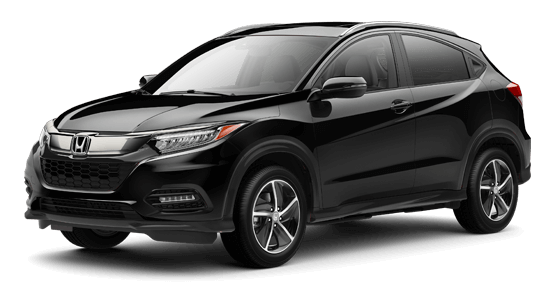 In addition to being outfitted with all available tech features, the Touring also carries Real Time AWD with Intelligent Control System™ and DeDion rear suspension as standard equipment. It’s not enough to simply read about the 2019 Honda HR-V. Stop into your nearest Tri-State Honda Dealers location and check out every HR-V trim level today. 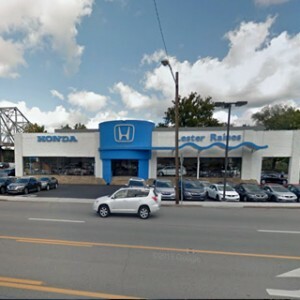 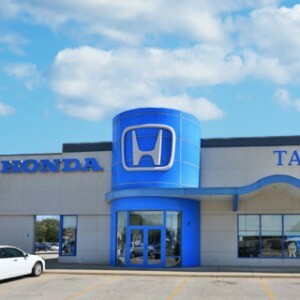 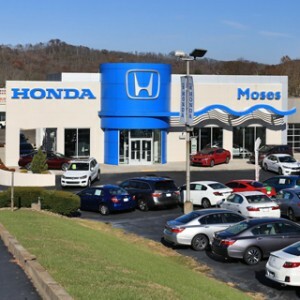 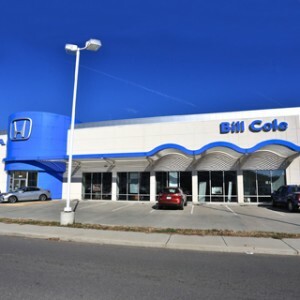 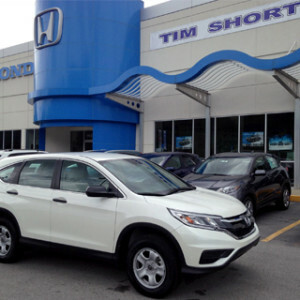 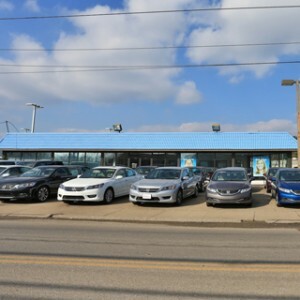 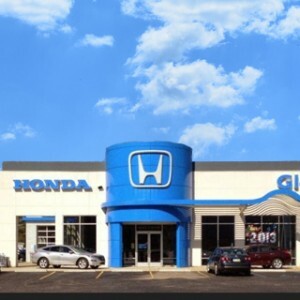 Before you buy a new subcompact SUV in Ohio, Kentucky, or West Virginia, compare the 2019 Honda HR-V to the Buick Encore, Jeep Renegade, and Subaru Crosstrek to find out which crossover is the best, long-term investment.